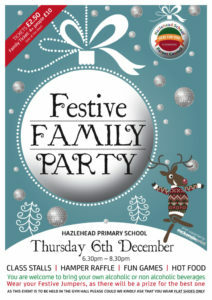 Every year, for our Festive Family Fun Evening, our Parent Council organise our amazing Christmas Hampers. These are ALWAYS amazing, and prove to be a fantastic fundraiser. This year our chosen charities are the RNLI and Aberdeen Mountain Rescue. Each year group is given a theme and it would be amazing if you could donate something in keeping with that theme to school by December 3rd.